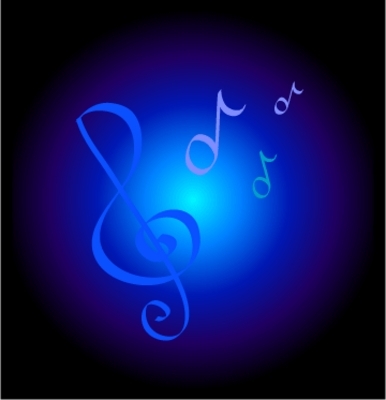 Musical interludes for website,flash player or online site tutorials. Using your favorite music production software, embedded within these files is the data to allow seemless looping. In many audio editors meta data within MP3 files is often not https://www.tradebit.com loop these clips you may have to gang them into your timeline, one after another. short musical interludes.Music sounds/midi for your website interludes;loops;music 129775982 6.99 mobility Fresh Download Available!